With so many companies building smart homes for humans, it's about time someone thought of the pets. 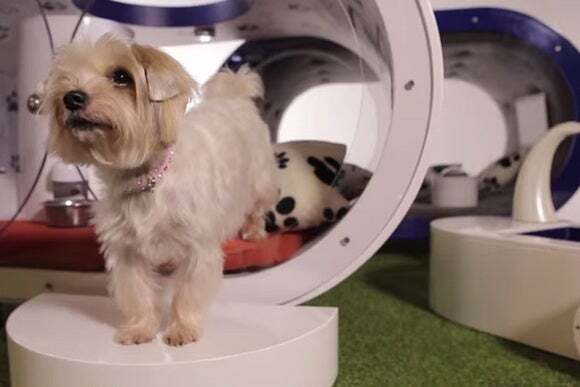 As part of the Crufts dog show happening this week, Samsung has put together a “dream doghouse.” While it's not quite as advanced as some of the connected-home tech you can buy for yourself, it does include an automated feeder and a wall-mounted Galaxy Tab S, which serves as a doggy television. In addition, the high-tech doghouse has an astroturf treadmill and a “hydrotherapy pool.” The walls are lined with paw print patterns and family photos, and the TV lounge has a handful of pooch-sized pillows for added comfort. Samsung only produced one of these dog houses, and has already given it away in a contest, so you're out of luck if you were actually tempted to spoil your dog. 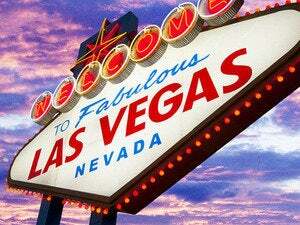 But at an estimated $30,000 to build, it was probably going to be cost-prohibitive anyway. Why this matters: Although Samsung isn't going mass market with its high-tech dog house anytime soon, we like the way the company's thinking. 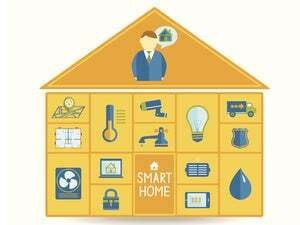 Sometimes it seems like smart-home products are a solution in search of a problem, as humans don't exactly need help operating their own light bulbs, door locks, and thermostats. Maybe the path to smart home acceptance runs through a different species.